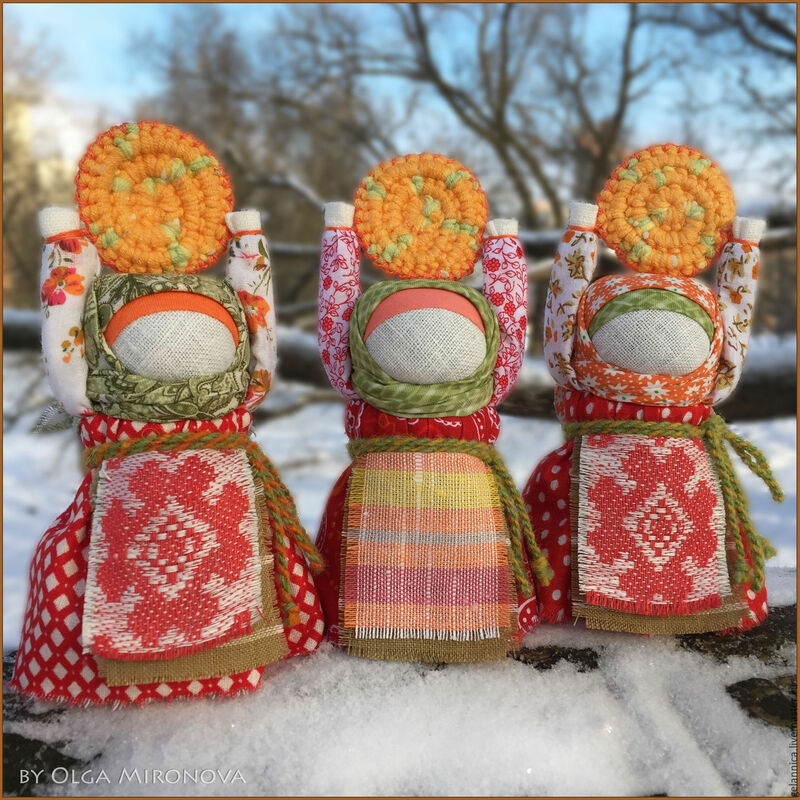 Traditional Maslenitsa amusements are on the list : sawing logs, sack race, puzzles and competitive pancakes eating. By the way, the winners wiil get awards: candy beads. The show program features bands: Motive, YAH-XU, Russian Style, Khokhloma, Break Stars and Cossack Choir. The organizers prepared a spectacular program for children. Small visitors will enjoy Great Performance for All-All-All, fun contests, snowfights and snowmen making. Pancake Parade will be held in the end. Three people's choice awards will be given to the most popular contestants. Show program will end up with burning the Winter doll. Visitors can throw their wish notes into a fire.